RIDGID introduces the GEN5X Brushless 3-Speed Impact Driver Combo Kit. This new and improved impact driver features the power to tackle any jobsite task. RIDGID Brushless Motors offer up to 50% more runtime and longer motor life. With registration, this kit is backed by the Industry's Only Lifetime Service Agreement. 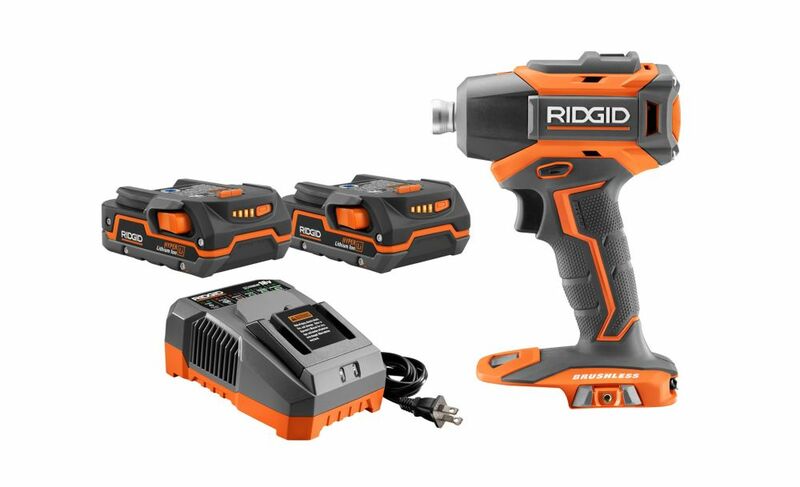 Gen5x 18V Lithium-Ion Brushless Cordless Impact Driver Kit RIDGID introduces the GEN5X Brushless 3-Speed Impact Driver Combo Kit. This new and improved impact driver features the power to tackle any jobsite task. RIDGID Brushless Motors offer up to 50% more runtime and longer motor life. With registration, this kit is backed by the Industry's Only Lifetime Service Agreement.